If you think the Airbus A380 is already a tightly-packed plane, wait until you see what’s next: a supersized superjumbo with as many as 22% more seats, and an optional 11 seats across in economy. Airbus revealed the revised A380 layout at its Airbus Innovation Days international media conference in Toulouse, saying that slimline seats and changes to the cabin layout helped boost the bum-count, but held firm that it meant “no compromise in passenger comfort” while also delivering airlines a 7% reduction in cost-per-seat. The new floorplan boasts 558 seats spread across a standard three-class configuration of first, business and economy, compared to today’s 490 seats in the same mix. Airbus has allowed for 10 first class mini-suites and 84 business class seats on the upper deck. Most of the 464 economy seats are found on the lower level but there's also a smaller economy cabin upstairs, nestled behind business class. Those seats remain in the conventional 10 abreast (3-4-3) layout with 32 inch seat pitch and 18.5 inch width. “You can even go beyond 558 seats if you take away first class and do a two-class layout, and you get another five rows (of economy)” says Christopher Emerson, Airbus’ Senior Vice-President of Marketing. That would boost the tally to 598 seats for a 22% increase on the standard 490 seat A380. The push to fill the world’s largest passenger jet with even more passengers comes on the back of continued growth in travel, especially in Asia. 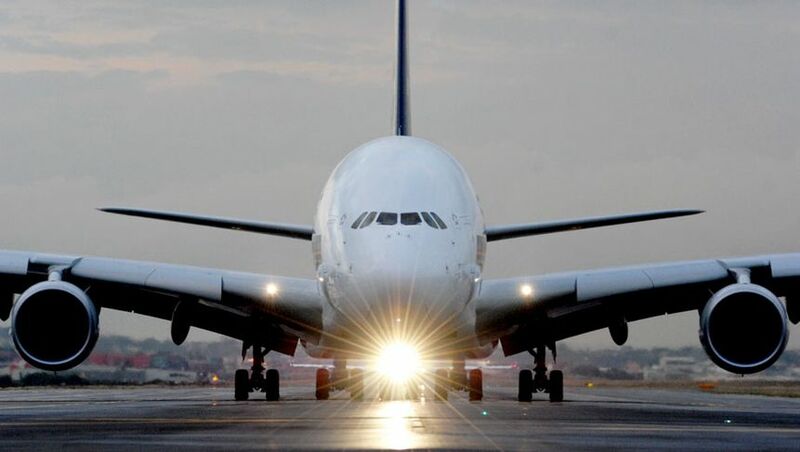 The A380 is designed to serve what Airbus calls ‘aviation mega-cities’ – airports which see more than 10,000 long-range international passengers every day. Today that accounts for 42 destinations which Airbus says serve 90% of the world’s long-distance international travel market to fly from, to or through those airports. By 2021 that’s predicted to jump to 67 mega-cities – eight of which will be in the Asia-Pacific region – and capture over 95% of long-distance travellers. By then, even a 600-seat A380 might not be enough to sate the airline’s demands. Cue the heavy organ music, the smoke machines and the appearance of 11 abreast seating in economy. If it counts for anything, Airbus doesn’t seem too keen to tread this path, even though it lists an 11 abreast option for airlines wishing to “further optimise” the cheap seats. “The first decision you’re going to make is how do I optimise my business class and first class” he reasons. 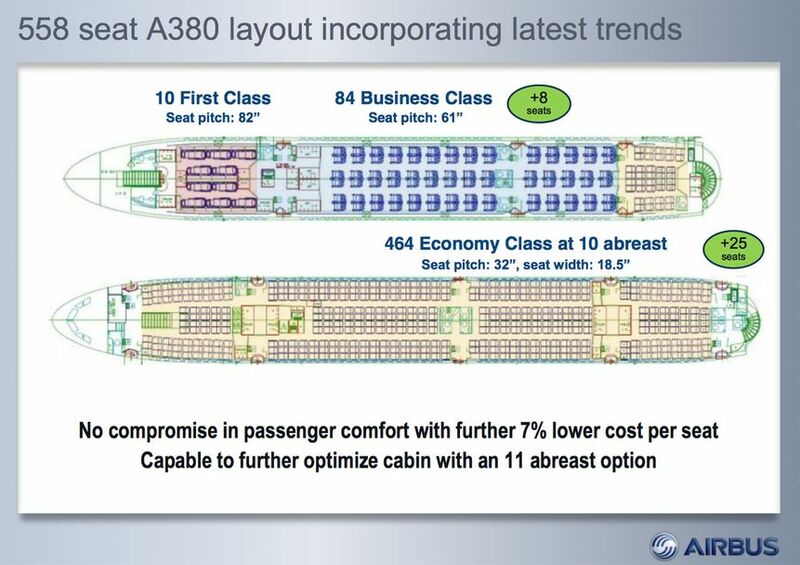 Emerson believes that many airlines operating the A380 chose to position their first class cabin on the lower level. The move was made partly out of concern that the pointy end of the upper deck would be too noisy (based on airline’s experience with the Boeing 747, he claims) and also because direct boarding of passengers onto the upper deck wasn’t available at many airports during the A380’s early days. However, the narrower upper deck is better suited to a more efficient use of space for first class seats in a four-across (1-2-1) layout. 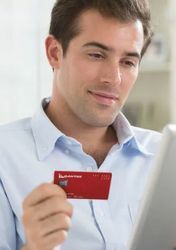 For this reason, airlines could move “premium seating from the main deck to the upper deck, so you can get more economy seats on the main deck”. “By the time you get to 11 abreast you’ve already found the optimum level of comfort and capacity and you have nowhere else to go” Emerson says. David Flynn attended the Airbus Innovation Days 2013 event in Toulouse, France as a guest of Airbus. 11 abreast in economy will have passengers looking up airline timetables to avoid flying on an A380. Agreed - I would find a more "civilized" option. I already struggle with 10 across on 777-300 on some airlines! While the new configuration seems to optimize space, the business class cabin is in a 2-2-2 layout, something most major carriers are moving away from. It appears to me that the configuration is relying too much on wishful thinking that airlines would be willing to offer an inferior onboard product. The seating plan also looks similar to Boeing's wishful configuration of the 747-8; 748 operators have retrofitted the aricraft with significantly less capacity than what Boeing originally hoped for. I could imagine an Asian low cost carrier doing this! or maybe CX who have maxed out their 777-300's with 400 seats- these aircraft need to be replaced! it will take so so long for 3 jet bridges ( standard A380 gate) to board 600 people!! not to mention that the bulk of the 500 or so economy passengers will be forced through one of the 3 air bridges! The A380 is an amazing aircraft and I am always delighted when I board the superjumbo. I liked it because it was spacious, light and had a great feel to it. However when I have to fly in economy I hate to fly in economy 'minus' in an 11-abreast seating similar to the 10-abreast 777s. One of the major reasons I avoid EK is the 10 abreast Y cabin. It would need to be a VERY short flight to get me on an 11 abreast A380. I have no idea how LCC pasengers on Air Asia handle the 9 abreast A330's - the 8 abreast regular cabin isn't exactly roomy, can't imagine what 9 would be like. Comment on "Airbus supersizes the A380 superjumbo"